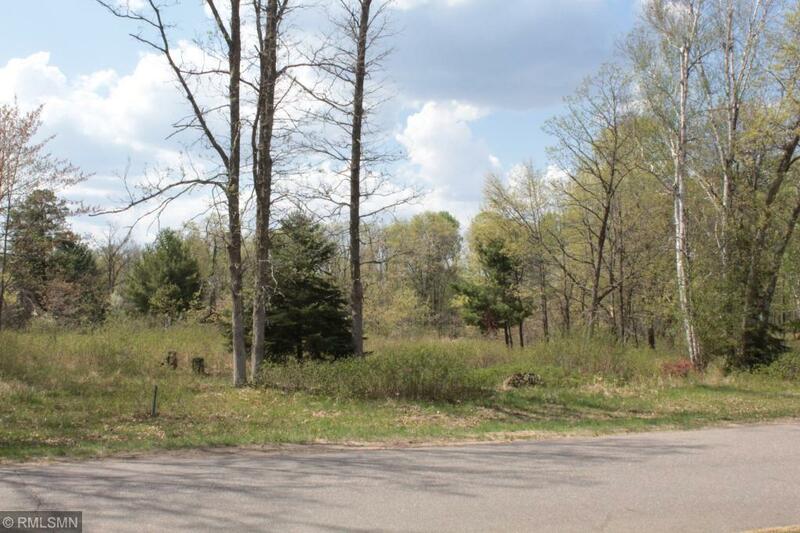 COME & ENJOY THIS BEAUTIFUL LOT WHICH IS PART OF THE EAGLE PASS DEVELOPMENT LOCATED IN THE HEART OF CROSSLAKE WHICH MAINTAINS A WOODED & NATURAL SETTING THAT WILL BE PERFECT FOR YOUR CUSTOM NEW HOME. THIS LOT HAS MANY TREES AND A POND IN THE BACK FOR THOSE PEACEFUL MOMENTS TO WATCH WILDLIFE FROM YOUR DECK OR PATIO. YOUR NEW HOME WILL BE JUST DOWN THE STREET FROM GOLFING, SHOPPING, DINING & BOATING ON CROSS LAKE. DON'T LET THIS GREAT OPPORTUNITY SLIP AWAY. PRICED FOR A QUICK SALE! HURRY TODAY!